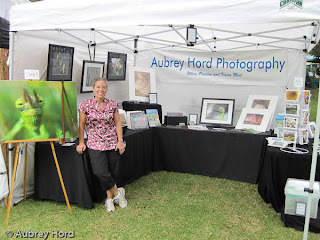 Thanks everyone for visiting my booth at the St John's Kula Festival in late September! It was great to see everyone and have some great comments! I love my customers!